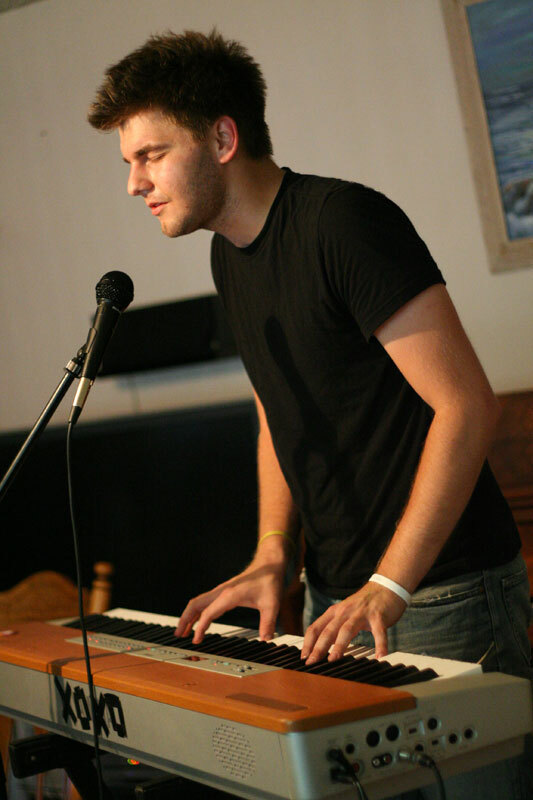 Nathaniel Carroll, indie pop pianist, guitarist, and vocalist, is preparing a new album for release at some point in the future. While awaiting the release, take a listen to two tracks, “You’ll Make a Killing” and “A Lie Worth Living,” which he provided for your listening. The tracks, among his most musically mature and best-recorded, feature Carroll’s signature genuine, heartfelt songwriting. MusicGeek.org previously conducted an interview with Nathaniel Carroll in October, 2005. His music can be purchased at his web site. What’s the status on your new album?